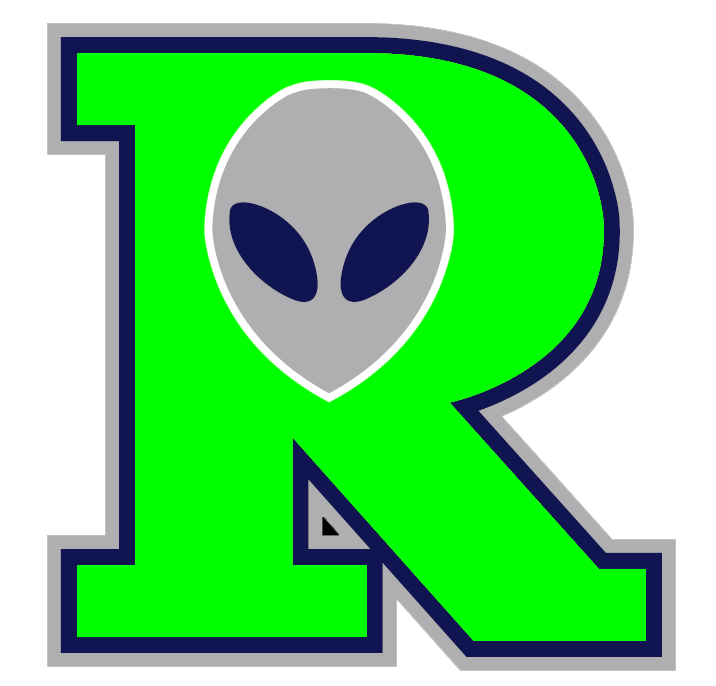 The Roswell Invaders (5-2) didnt put up much of a fight on Monday, as the Las Vegas Train Robbers (2-5) cruised to a blowout 13-3 win at Joe Bauman Park. 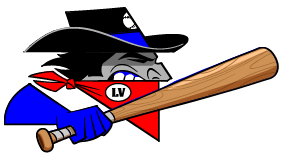 The Las Vegas Train Robbers scored four runs in the eighth on an RBI double by Julian McWilliams, a double by McWilliams, and a two-run double by McWilliams. Carlos Hughes racked up three RBIs on three hits for the Las Vegas Train Robbers. He doubled in the first inning, homered in the second inning, and singled in the ninth inning. Corey Delghan got the win for the Las Vegas Train Robbers thanks to eight strikeouts. Delghan allowed two earned runs, eight hits and no walks over seven innings. Sam Montgomery had a busy day at the plate, collecting two extra-base hits. He doubled in the first inning, singled in the fourth inning, and tripled in the sixth inning. Tyler Garkow took the loss for the Roswell Invaders. He lasted just 2 2/3 innings, walked one, struck out three, and allowed five runs.